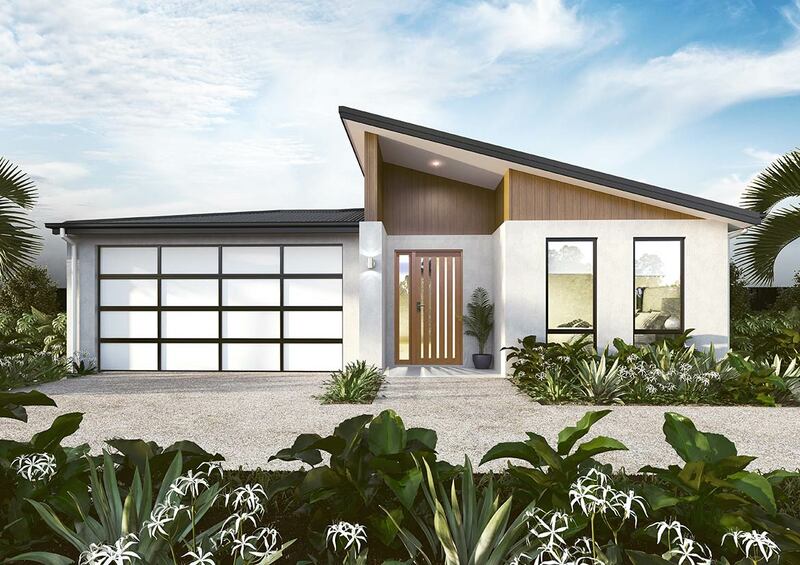 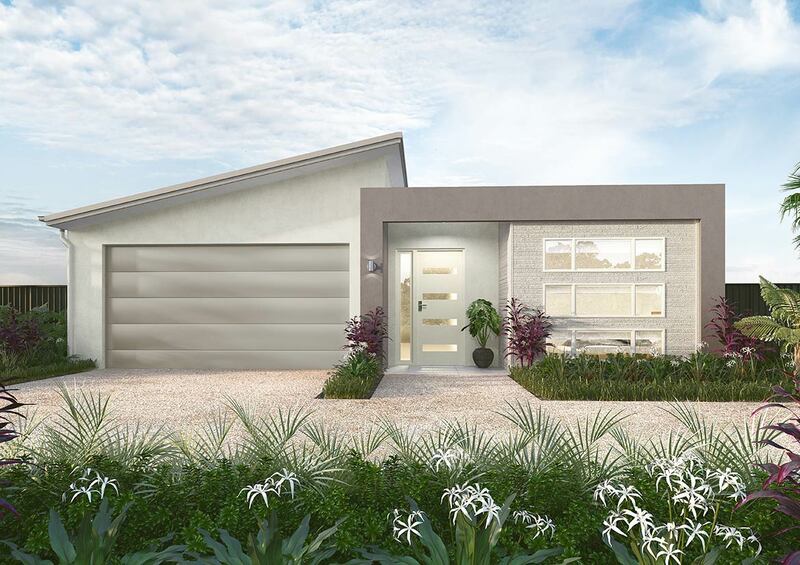 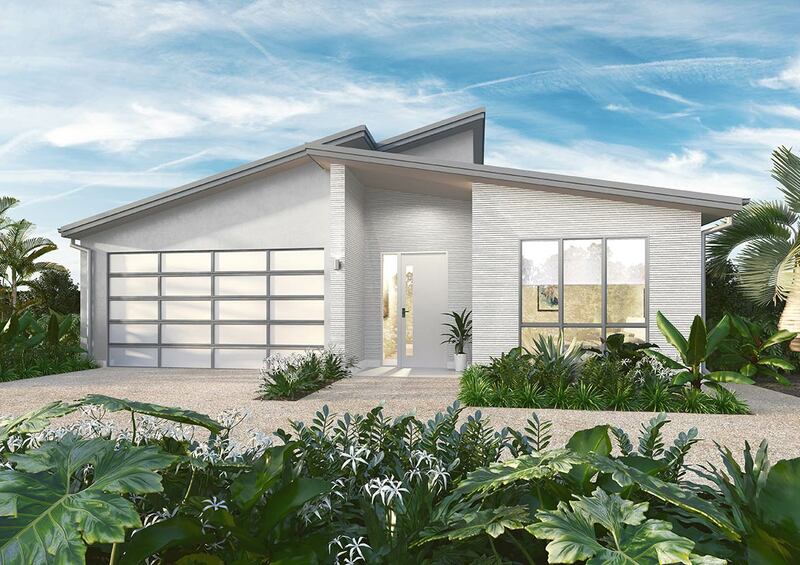 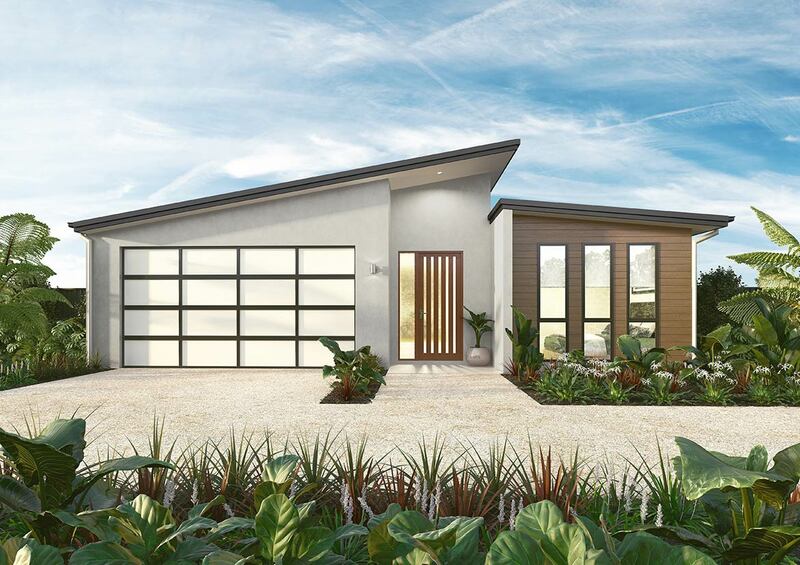 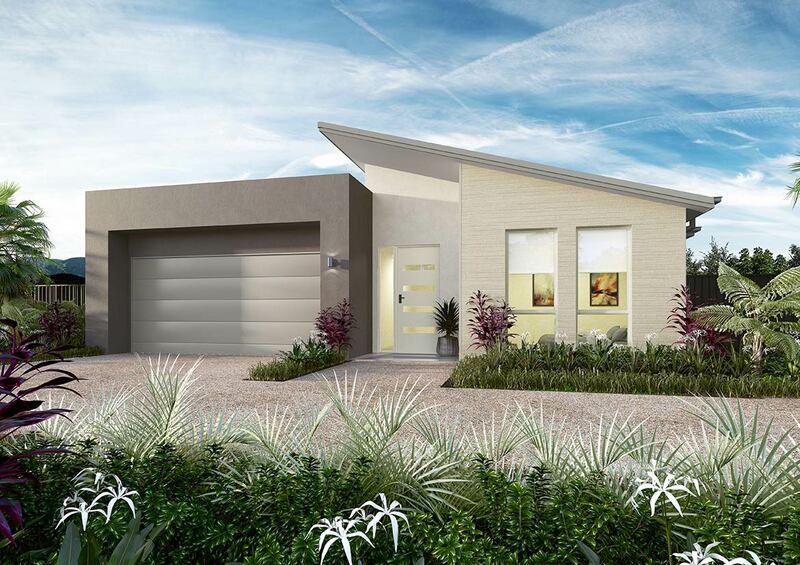 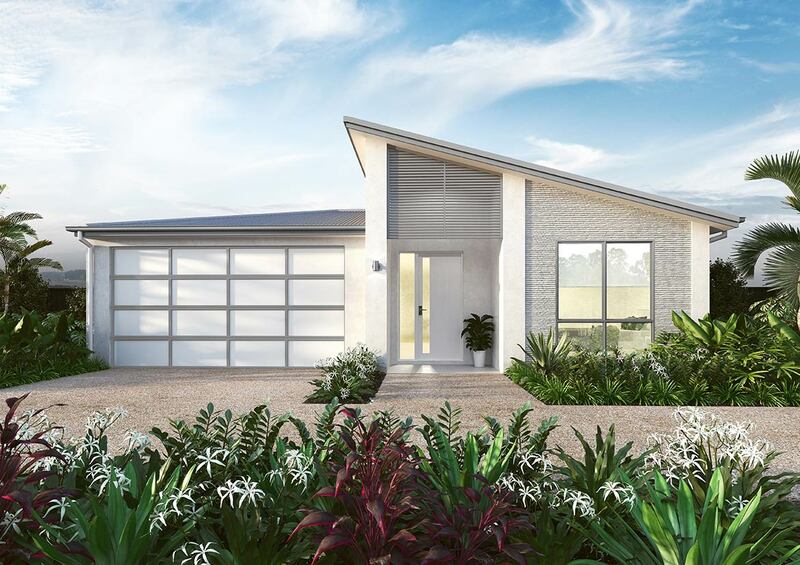 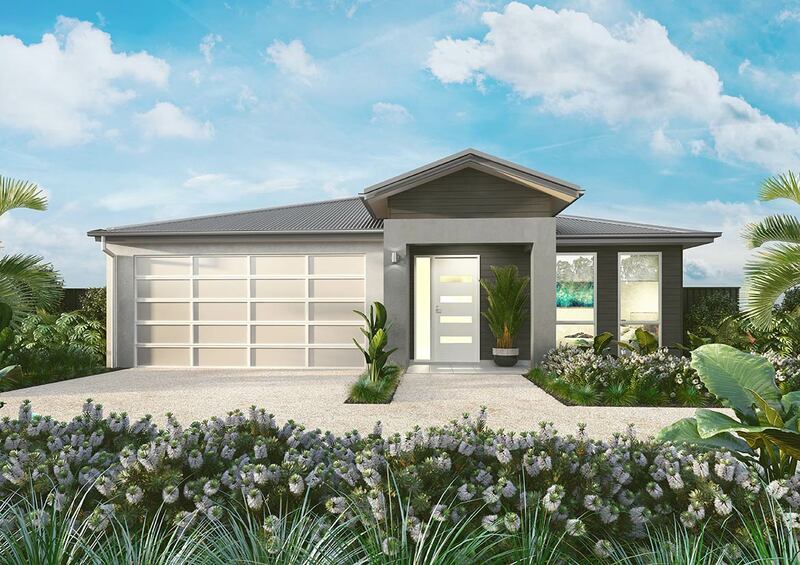 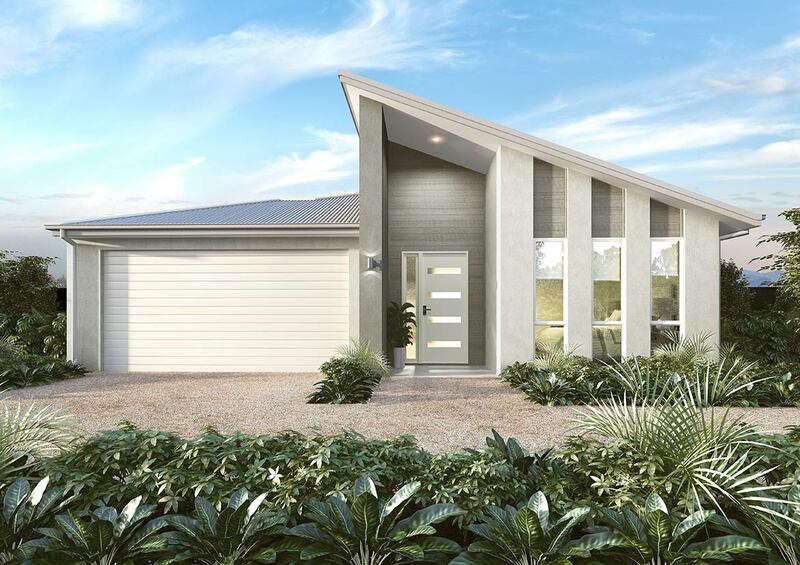 Architecturally designed with corner blocks in mind, the Edgewater has all the modern conveniences of a larger home without the endless maintenance. 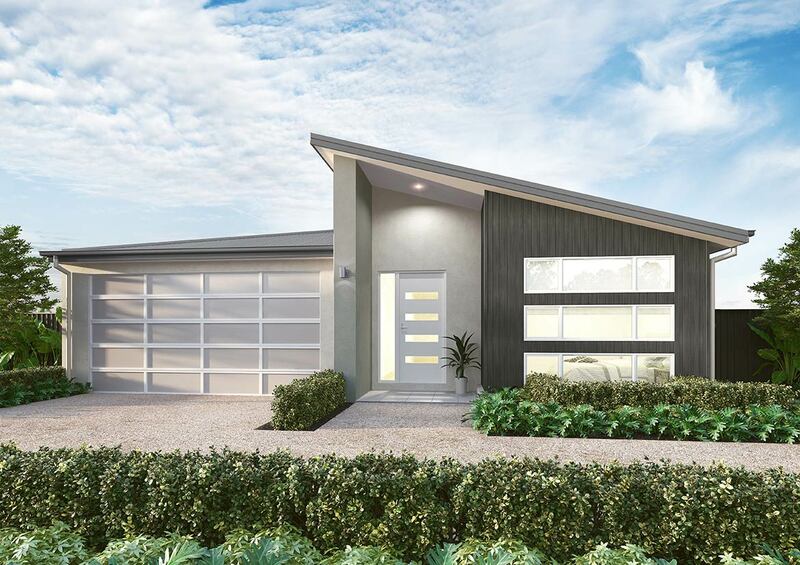 An entertainer’s delight, this home has a centrally located kitchen complete with European appliances, stone benchtops and a walk-in pantry. 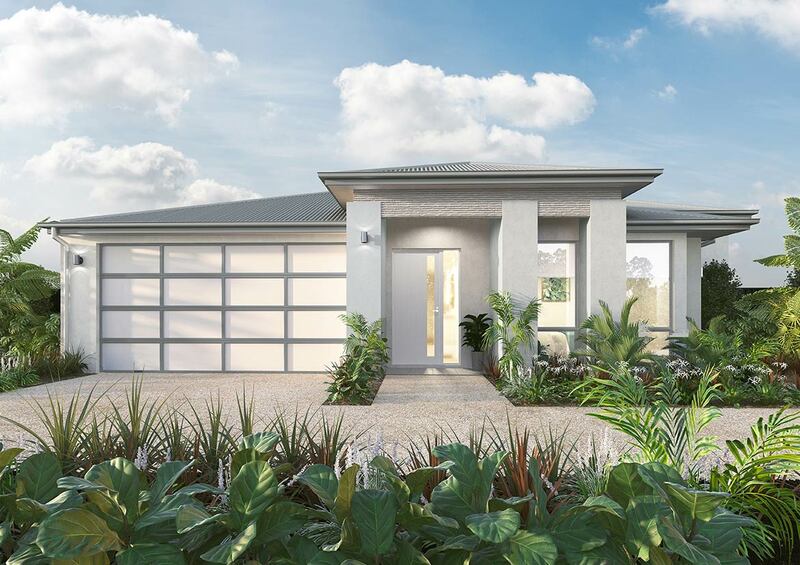 The spacious master bedroom is situated at the rear of the home and has a walk-through robe and ensuite with double vanity. 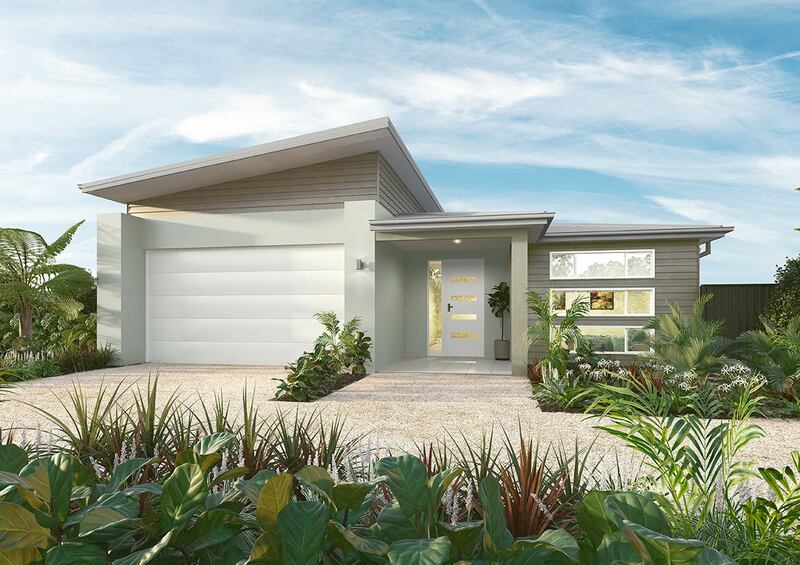 A second bedroom with adjacent bathroom makes this home the perfect right size.